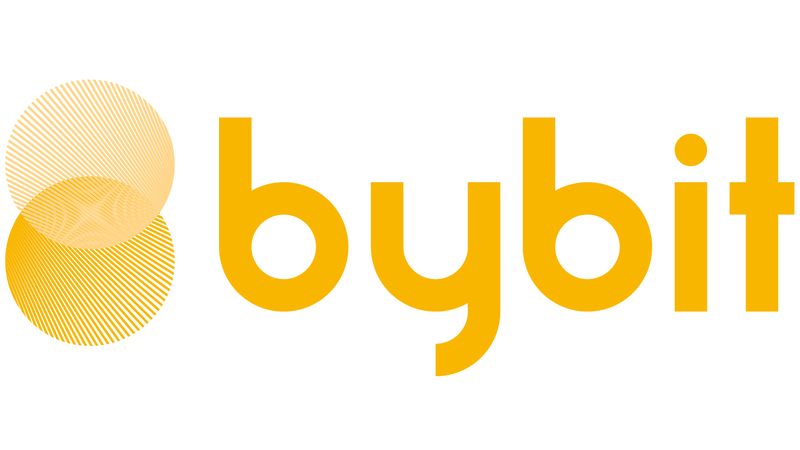 Take special note of the email address of the sender, emails from Bybit will always end with bybit.com and no other addresses. Bybit staffs will never ask for any of your password(s) and/or 2FA code. Should you be in doubt about the authenticity of the email, do not hesitate to contact us through our live chat support first before replying to the email.